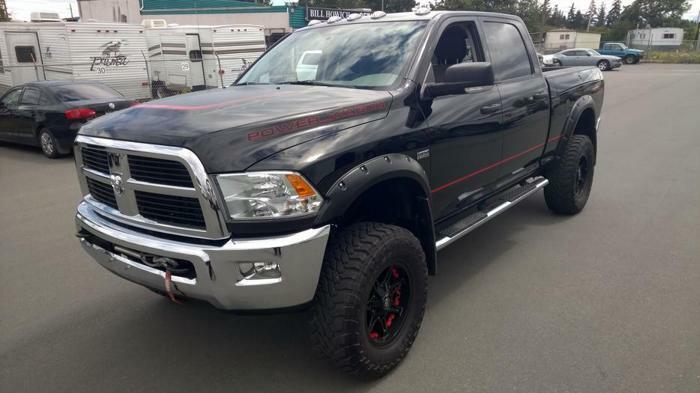 If your Looking for a POWERWAGON then look no more this is where your search ends ! This is ULTRA CLEAN and will work for you ! If you would like more info please Text or reply to this Ad.